Elvis Presley is being honored with an all-star night of performances to commemorate his iconic 1968 TV special, and several big acts from today are paying tribute to The King. Jennifer Lopez, Blake Shelton and Post Malone to name a few. 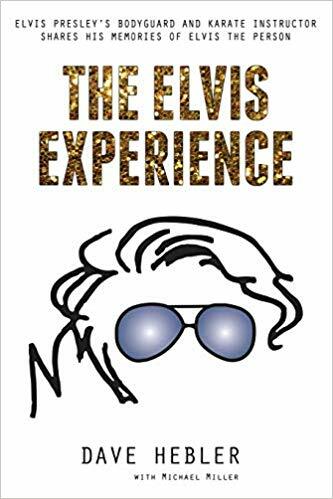 “The 50th Anniversary of the Elvis Comeback Special” taped this week on the Universal lot in Los Angeles on the same stage used for NBC’s “The Voice.” It was filmed in front of a live audience over two days and is said to be a very big production. Sources at the taping say lineup was absolutely insane and featured the hottest entertainers around performing Elvis’ greatest hits. The first night included Blake Shelton, Post Malone, Keith Urban, Shawn Mendes, Little Big Town, Mac Davis and Darius Rucker. Interestingly enough, Miranda Lambert actually performed during the second night of filming with her group, Pistol Annies, which also includes Ashley Monroe and Angaleena Presley (no relation). The second night also brought performances from Adam Lambert, John Fogerty and Dierks Bentley. It was an amazing night and the crowd was definitely left all shook up. 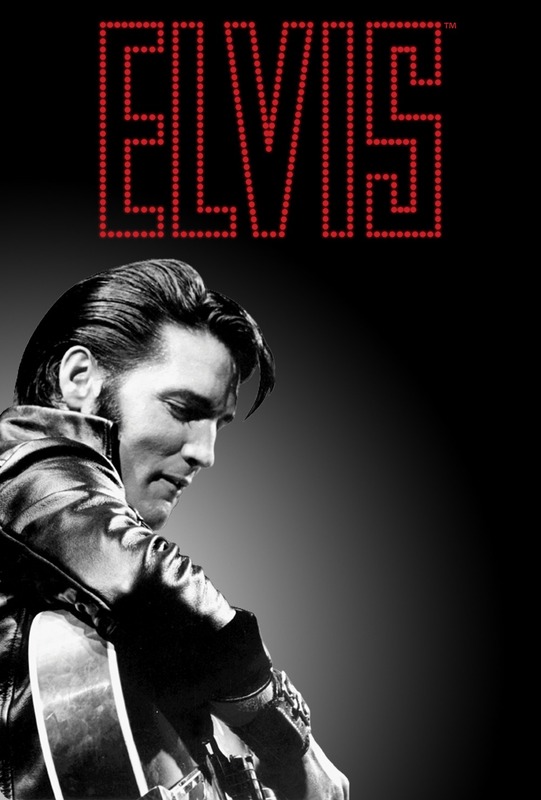 Will be watching Loved Elvis.